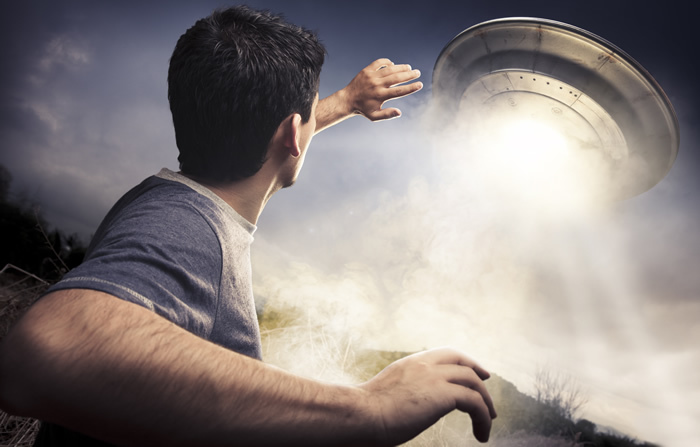 Looking to learn about alien abduction and don’t have time to read? You watch alien abduction videos here but know that you won’t get the same in-depth knowledge you would from one of Budd Hopkins’ or David Jacobs’ amazing books. However, you can watch or listen to these alien abduction videos and get a pretty good grounding in the subject. Here you’ll find the iconic abductions including Betty and Barney Hill, Travis Walton and the Allagash abductions. Alien (not demon, not government) abduction. Most of the people making either claim are highly religious (as in, Christian). Automatically, the “alien” paradigm threatens their religious beliefs since most don’t see room for aliens in the Bible. If these really are extraterrestrials, then where does Jesus fit into all of this? Why aren’t aliens mentioned in the creation narrative?